Book Review: Major Tom’s War by Vee Walker. Kashi House publishes excellent books, I’ve not seen one yet that hasn’t been up to a very high standard, and what I believe to be their first fictional offering maintains this tradition. Major Tom’s War is a well crafted drama about a British officer serving with the Indian cavalry, a nurse on the home front and a French civilian during the First World War. It is a book about loss, love and life lived at a time when such things were both at their most immediate and their most cheap. Sometimes understanding comes inaudibly. Removed by culture, time and place it is a challenge to move past sympathy and respect for the soldiers of the Indian army to some kind of understanding of what it must have been like. The difference between India and Flanders is difficult to quantify, but they must have missed the sun, the warmth, the colour and the vibrancy of their homeland as they pulled their feet out of the sucking mud of the trenches, ducking the bullets of the German enemy. Feeling to frozen rain on their faces, and pulling their clothes tighter around them in a vain struggle to defeat the damp and cold, countless miles from a loved one’s face. Death for the cause represented by many patriotic biscuit tins bearing the enigmatic face of the King-Emperor must have seemed all the more terrible to contemplate. 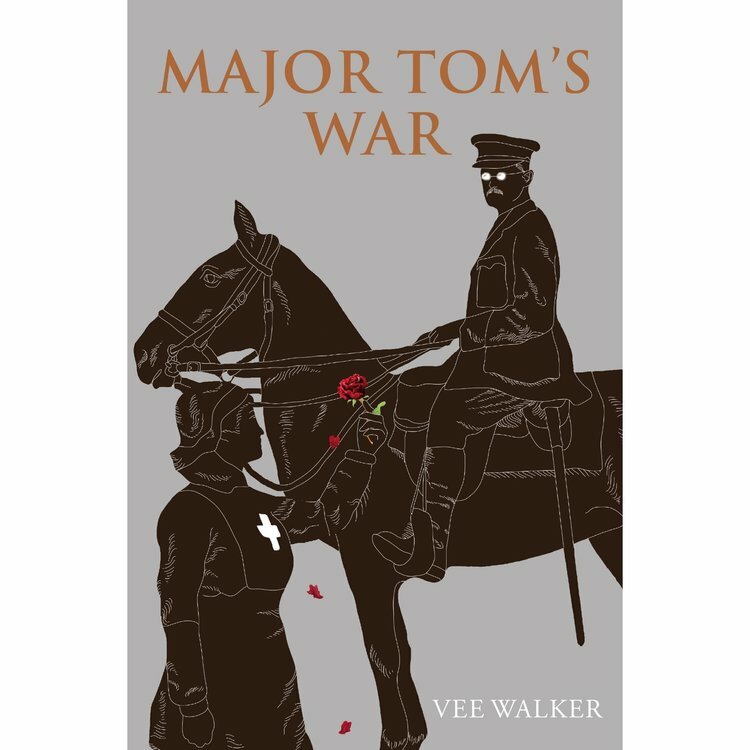 Author, Vee Walker, an experienced museum’s and heritage consultant from the UK, has managed to put her finger on the heart of their struggle, through the story of, ‘Major Tom’. Although the entire book is not about the Indian army, a great deal of it is set against the life of an officer serving in a regiment of ‘Empire’ troops. In a pivotal passage we find Tom, who from the beginning is grieving for a lost love, whose demise has haunted him all the more for the part he played in it, and embracing the war in hopes of the blessed relief of a meaningful death, commanding a detail of Indian Cavalry ordered to bury the neglected corpses of some French Infantry. Beside him is the superb study of Rissaldar Harnam Singh, expertly painted as one of the many vertebrae that form the backbone of the army. The bodies have been left to the elements for some time and burying them is a trial for everyone. As another collection of flesh and bones is consigned to the ground, Harnam Singh, turbaned, bearded and proud looks at his Sahib Officer, Tom Westmacott. A thin, bookish and bespectacled officer, who strays from human contact but who talks lovingly in Hindi to his horses. Quietly horrified by the sight of the graves, Singh asks, Tom to promise him one thing. A clean flame so that he might live again, and never to throw him as a decaying corpse into a filthy hole. It is a request eminently suited, not only to the human condition of two men from two very different cultural and religious backgrounds, and not just a powerful moment for these two characters, but it speaks of the understanding that exists between military men in times of war, and of a subordinate to an officer. 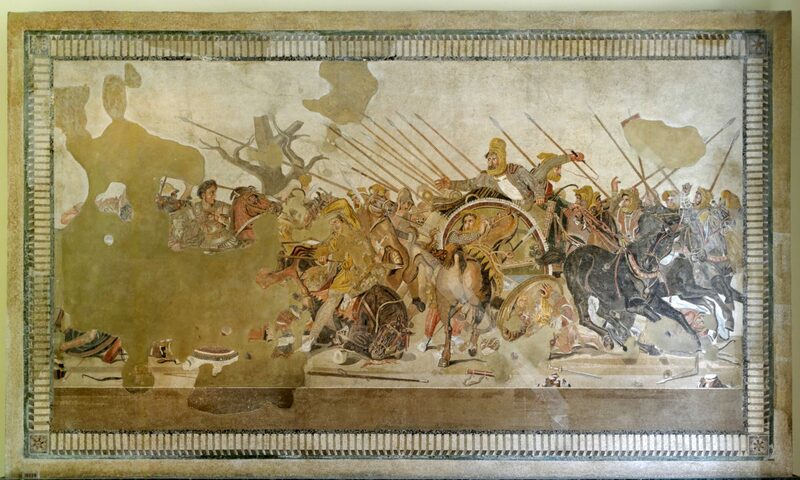 Embodying the relationship between men in uniform, of those, like the Centurion in the New Testament, who has men under his authority that do what he says without argument and in return it is the responsibility of those officers to act in their best interests. A clean flame. How many fresh-faced boys, whose beards had yet to thicken, let alone the stoic veterans, from Punjab, Maharashtra, Carnatica and countless others contemplated the horror of being tipped into the cold, brown darkness, never to feel the warmth of rebirth given by that clean flame. And how many could count on a sympathetic officer to see that it would be done. At the point in the book when this happens, neither Tom or Harnam have engaged the enemy, but death and injury has nonetheless become part of their lives and Harnam’s request comes with the suggestion of the inevitable, not the possible. Vee Walker has crafted a narrative that begins with Broken lives, drawn together by the war, over from over great distances and much of the story is focused on how these lives are rebuilt or endured, investigating themes such as redemption, purpose and healing, populated by real people. The two central characters are extremely well fleshed out, and they slowly grow to be ones you can care about, though neither are perfect. Both are unfair to each other at first. One is unreasonable in their expectations of the other, while said other is overly judgmental and suspicious, maybe afraid. This detached interplay, at first undertaken through letters, allows the reader to form an opinion about the characters and brings them into sharper focus. Even the character, who seems to be cast as the villain, whose principle purpose in being part of this story is to thwart and annoy, Tom, is now and then more than just a cypher of evil. I found the writing style to be compulsive and intriguing in the way each sentence, almost, queues up the next so the reader gets easily hooked in the story, drawing you along. Three plot-lines slowly converge on each other, and I was kept guessing throughout as to where they would all meet. However foreknowledge of some of the inspiration behind the book does rob the reader of a certain suspense. In totality the author wishes the reader to become interested in the why rather than the how, divulging certain information from the start but revealing the whole picture piece by piece. As a plot, Major Tom’s War is personal for the author, and this is instantly apparent, but those not wishing spoilers would do well to avoid the interesting selection of photographs at the end, and perhaps not pay too much attention to the jacket blurb. This is not to say the book lacks tension, this is brought to us in spectacular fashion through the character of Gaston Derome, Mayor of Bavay, who, just as the characters from Tom’s Regiment draw attention to the commonwealth effort, can look at the war from the perspective of an occupied French town. I know I said the book is about love and war etc, but in fact, Major Tom’s War is about something much simpler. It is a book about people, plain, ordinary people who find themselves allowed the role of heroes. This story isn’t about heroism exactly, I wouldn’t call any of the main characters except perhaps Gaston and Harnam Singh classically heroic, nor is the surprisingly complex “villain” truly beyond empathy, (though his is a right piece of work). As such it is an excellent novel of war, and indeed of life.